2. 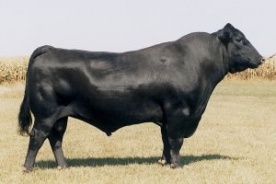 A well proven calving ease sire with lots of maternal value. 3. Off-spring are eye appealing and easy to merchandise.